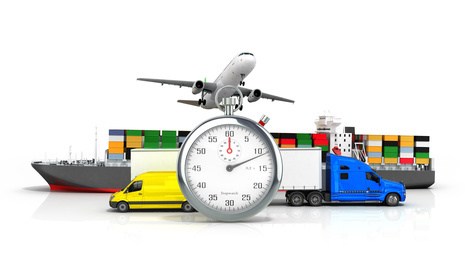 Looking for Removal Services to South Africa from the UK? 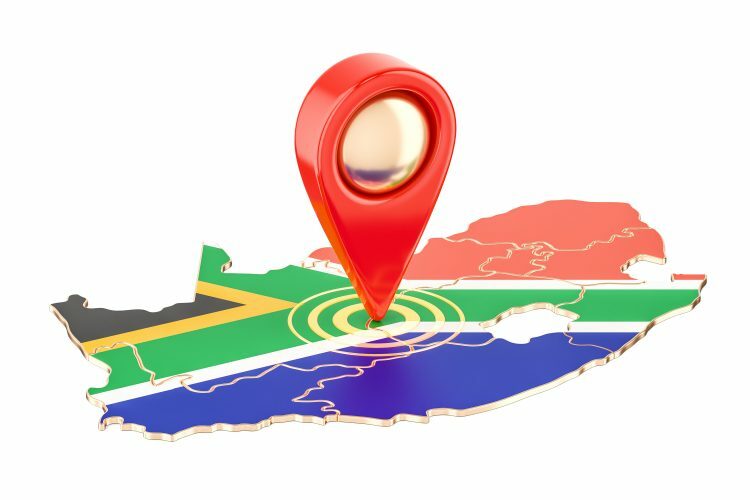 South Africa is known for having a warm sunny climate and an enviable outdoor lifestyle, not to mention with English being spoken widely throughout the country it is clear to understand why so many of our clients have found the transition to South Africa so easy. Cape Town, Durban, Johannesburg, Soweto, Pretoria, Port Elizabeth, Pietermaritzburg, Benoni, and Tembisa. Mr Shifter removals has been providing friendly professional removals to South Africa and our local community for over 40 years. The key to Mr Shifter’s success is that we are a family run business, meaning we are large enough to cope with any of your removal needs but small enough to understand what is important to your individual removal.